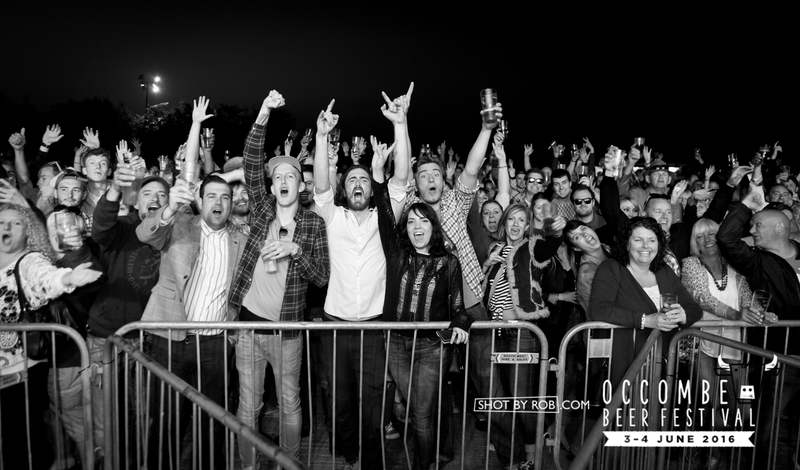 Live Music | SHOT BY ROB® | If I'm not there, it didn't happen! 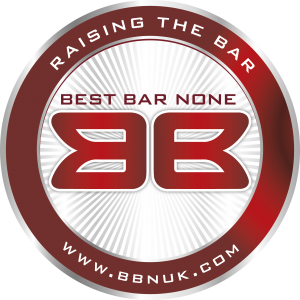 Voting for ‘The People’s Choice’ award for Torquay’s Best Bar None venues is now live. 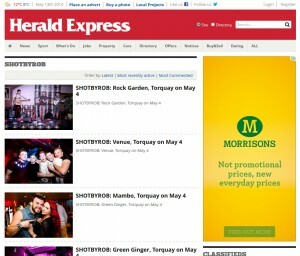 The X-Factor production team are in Rock Garden Bar Café tonight for live auditions. 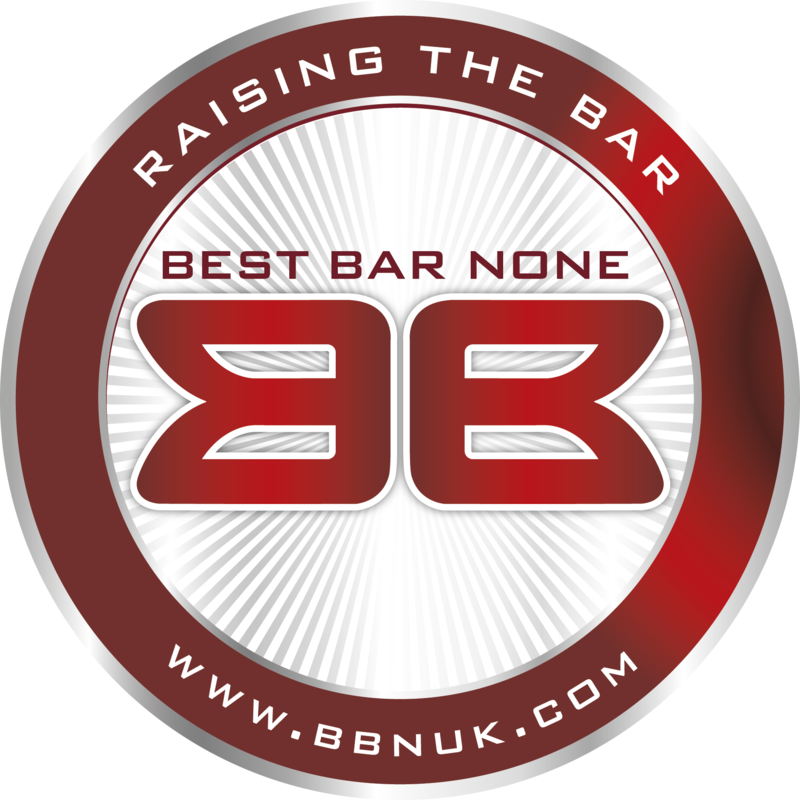 Spaces are available for anyone who wants to come down on a first come first served basis from 7pm-11pm. 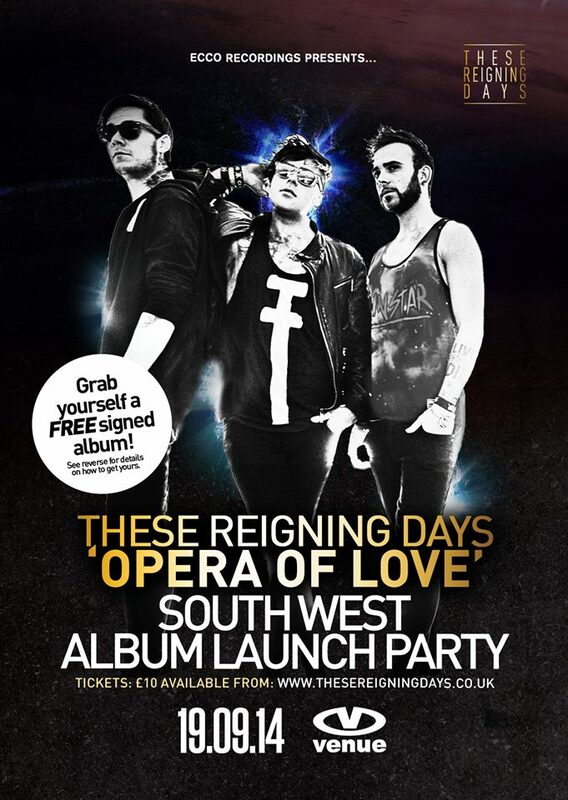 We’ve got one hell of a launch party to tease your ears with, bringing the Southwest edition of the album launch to you with a jam packed evening TRD style. 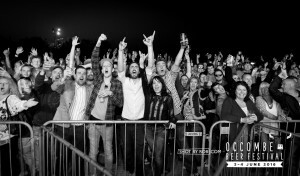 Large sounds, pulsating lyrics and a stage & light show like no other. Sunday 14 September sees the launch of Freshers Week in Exeter where a series of Original Sin events will be held in the city. 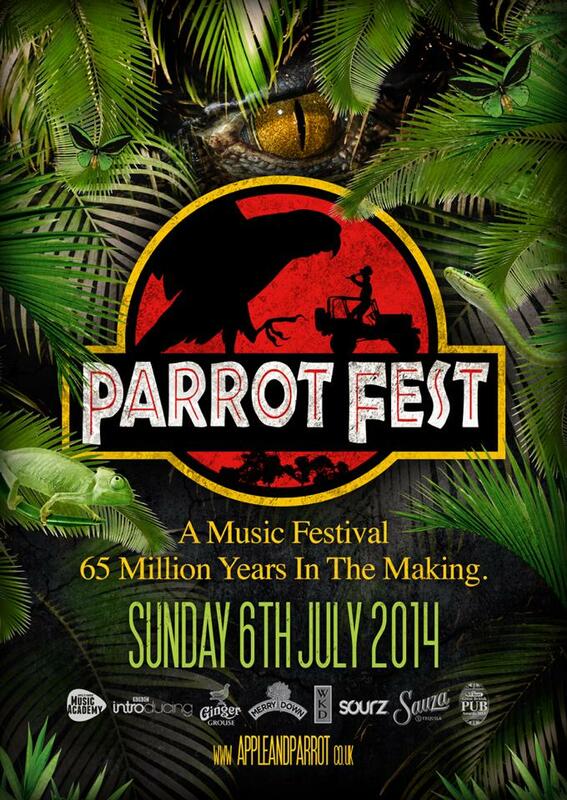 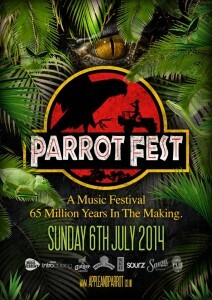 ParroFest returns to The Apple & Parrot, Torquay on Sunday 6 July. 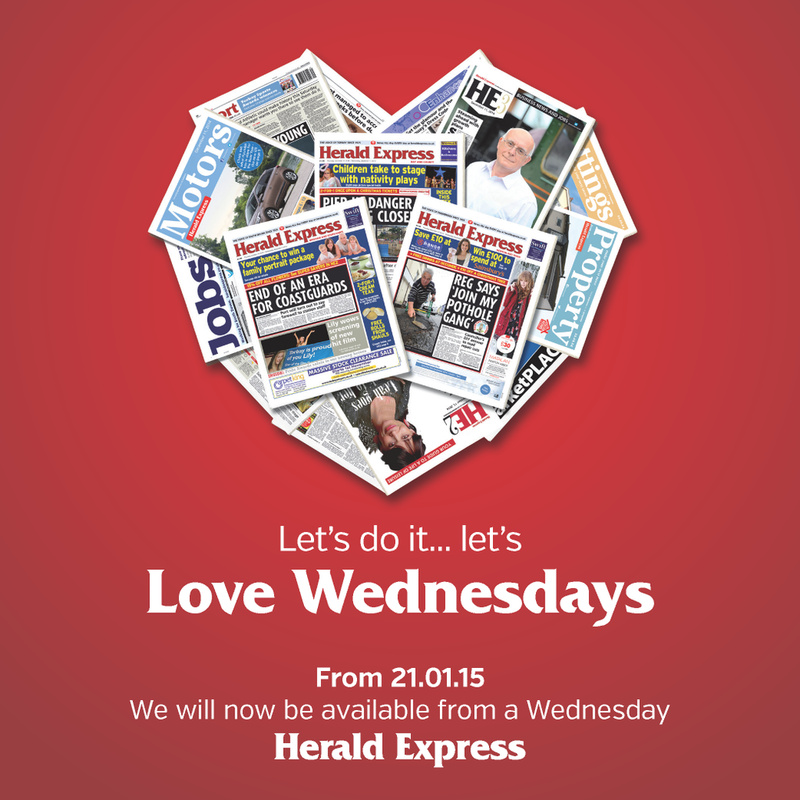 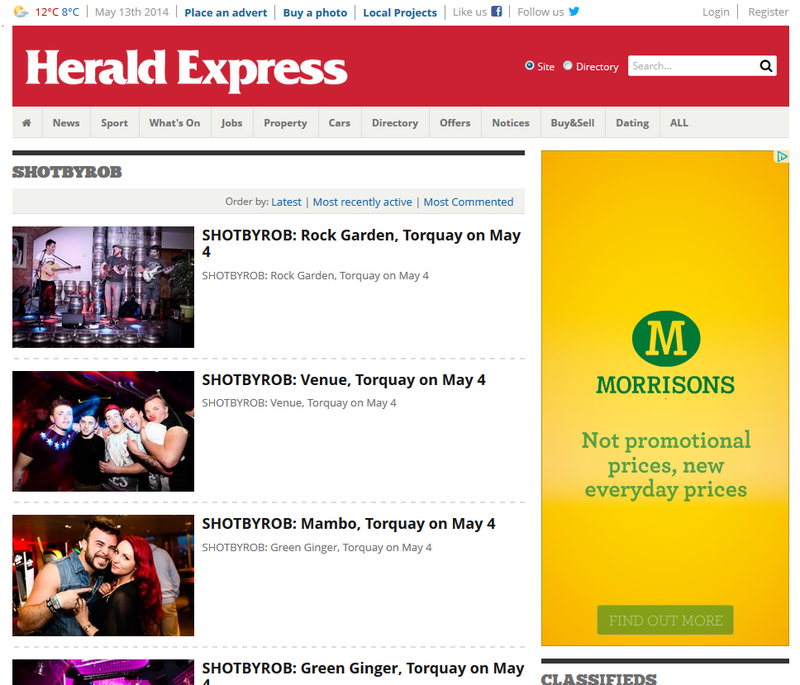 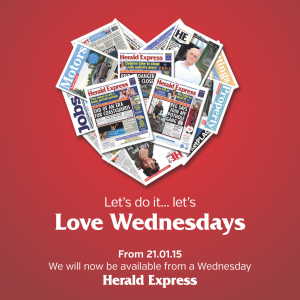 Find all of Torquay’s clubland photos on the new dedicated SHOT BY ROB Channel on the Herald Express website. 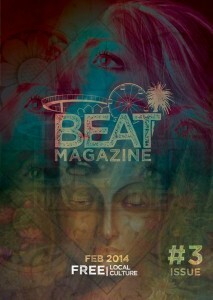 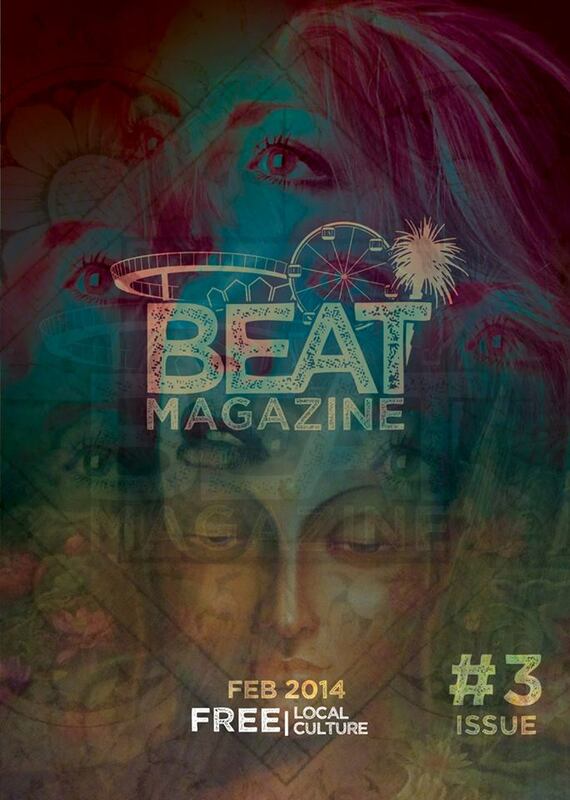 BEAT Magazine is Torbay’s bi-monthly culture magazine – live listings for local gigs, interviews with bands & artists, and articles by the best and brightest contributors including a selection of gig photos from SHOT BY ROB.